Our company has achieved widespread recognition for providing Mortise Door Handle to the clients. Offered product is precisely developed and reasonable in rate. 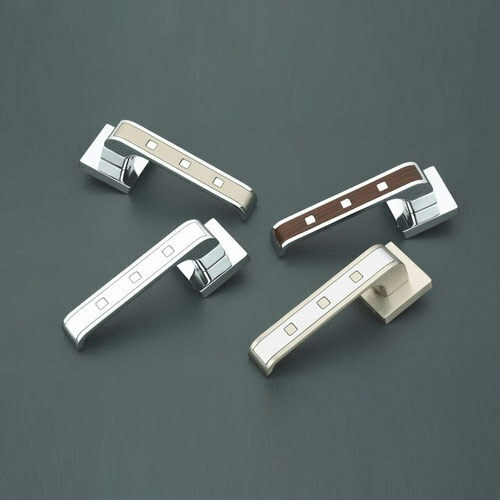 Founded in 2017, we, Unik Enterprises are a trustworthy firm, occupied in wholesaling and trading an excellent series of L Button, Metal Knobs, Key Hole, Door Kadi, Door Handle, Cabinet Handle and New Items. Presented products are enormously cherished and admired for their easy to use, longer service life, top quality and sturdy structure. In order to cater the precise necessities of customers, we provide these products in varied specifications.